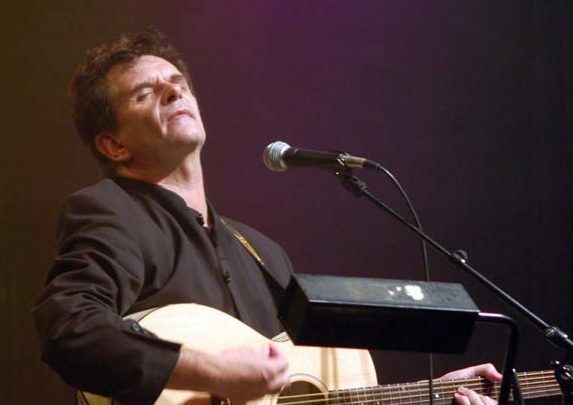 Former Runrig frontman Donnie Munro tells Michael Alexander why, as a solo artist bound for Fife, he has become much more conscious of his former band’s contribution to Gaelic culture and tradition. 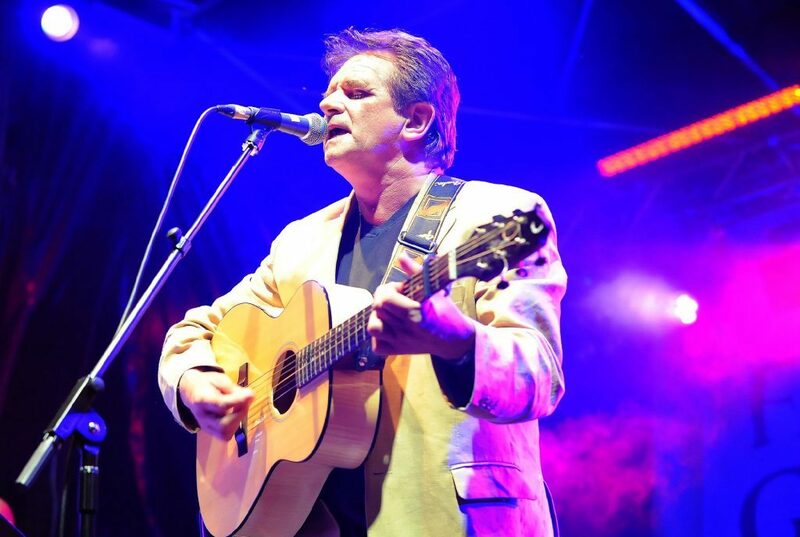 As the former frontman of internationally acclaimed Scottish band Runrig, Donnie Munro, has performed at the Carnegie Hall in Dunfermline on a number of occasions in the past both with a full band and also with a more intimate acoustic line up. Now as the Skye-born star returns to Fife for an acoustic set with his seven piece band, he is again looking forward to experiencing the “fantastic atmosphere” he enjoys about so many older civic theatres. “When you enter a venue like that you have a real sense of engaging with the history and life of the community of the area,” he said. 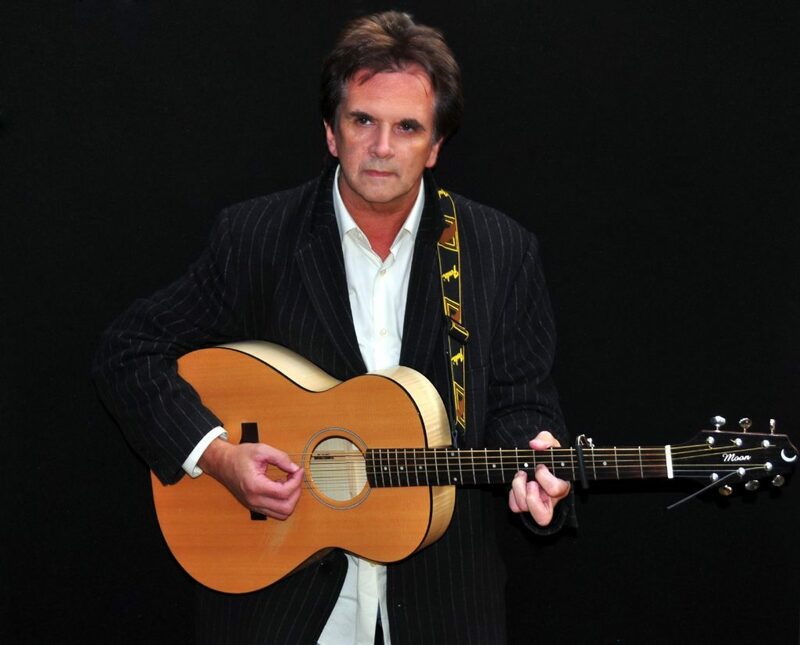 “It feels such a privilege to perform in a venue that has had such a central part to play in the social and cultural life and history of successive generation of the Fife community over so many years. Donnie, 65, made headlines in the summer when, 21 years after “departing” from Runrig, he was re-united on the band’s farewell tour. “Obviously we have been re-united in more recent years where I played the big ‘Party on the Moor’ anniversary Gig in Muir of Ord – so it felt totally natural to be with the band at the end, as I had been at the beginning,” he said. “Runrig was a band which came together through our common and shared linguistic , cultural and social history and our common background and identity was a hugely significant ‘heartbeat’ at the centre of our work over many years. “It was that I believe that gave us the passion and commitment to take things a way beyond the village halls and into a national and international arenas. “But it was a journey we shared and when discussing things with the band we all agreed that the Stirling gigs were as much, if not more about the audience than they were about the band. Donnie said he spoke to many people who had not attended a Runrig concert for more than 30 years but who were there at the beginning and they too were so determined to be there at the end. “In many cases therefore three generations of the same families were in attendance at Stirling and that is a quite amazing thing and something that few artists ever experience or have the right to expect,” he added. Donnie Munro was lead singer of the band during the 80s and early 90s. Having had the benefit of spending some time outside the direct working of the band in more recent years but still heavily involved in the arts music language and culture, Donnie says he has become more deeply aware than ever before of just what Runrig’s contribution has been, particularly to the Gaelic language culture and community. 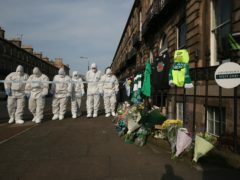 He said many committed language activists have cited Runrig as being one of the most powerful factors behind the regeneration of the language and the culture of the Gael by reconnecting with a new generation. Through he success of the band internationally, many young Gaels had found a new and confident voice which articulated so much of their history and experience. He added: “It has really only since being at an arms’ length from the band that this has become a real reality for me and a real revelation to know how important others have adjudged the band to have been to the whole process. “Of course we were part of many other things happening around that time at a political, cultural level and academic level with the advent of a new radical investigative newspaper, the West Highland Free Press, the work of the 7.84 Theatre Company and the ground-breaking academic work of historian and writer, Dr James Hunter ,with his hugely influential publication, the Making of the Crofting Communities and other radical writings such a ‘Mightier than a Lord’. “There was a real groundswell of activity happening across the arts with the Gaelic Theatre Company Fir Chlis and the visual art of Will Maclean which was so deeply informed by the language and material culture of the Gaels. “So in essence I think Runrig formed a really significant part of what has now been seen as a sort of ‘renaissance period’ for the ‘Gaidhealtachd’ and for Scotland”. 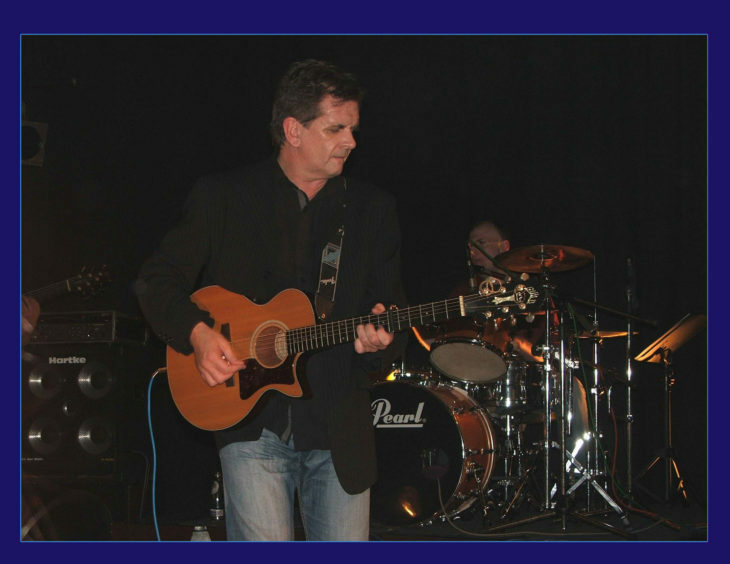 During his acoustic set in Dunfermline, Donnie will revisit some material from the earlier Runrig days with some songs which have not or rarely been performed in recent years. He says it is “such a pleasure” to look again at some of these songs along with performing material from his own more recent career as a solo artist and writer.